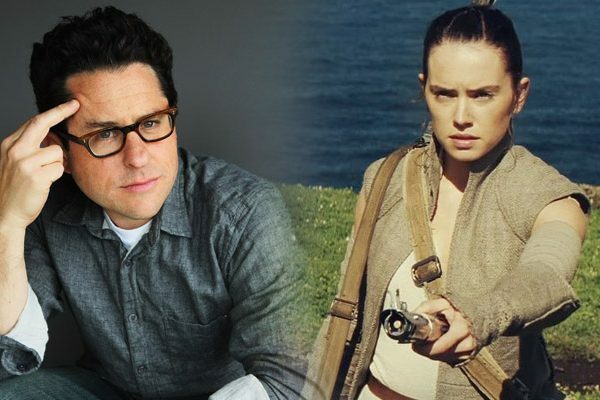 Production for Star Wars Episode IX had started late last year, and everyone is waiting for the film to wrap anytime soon. 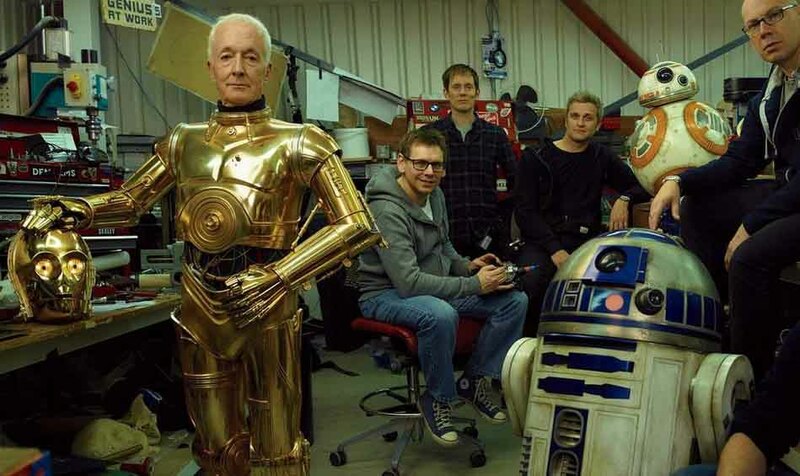 As it turns out, Anthony Daniels, who plays the protocol droid C-3PO, reveals that he’s finally finished filming his parts. While I’m not expecting 3PO to have the biggest role in Episode IX, I think it’s pretty impressive how Daniels has managed to be a part of every single Star Wars film ever made since the first movie. We’ve seen 3PO in movies from The Phantom Menace to The Last Jedi; plus Daniels played one of the Kessell slaves in Solo: A Star Wars Story. Though 3PO does fall as a legacy character in Star Wars, I’m not really expecting him to have any deep arcs of his own. At best, 3PO is comic relief, and I have to say, I’m happy enough he’s stayed that way all this time. 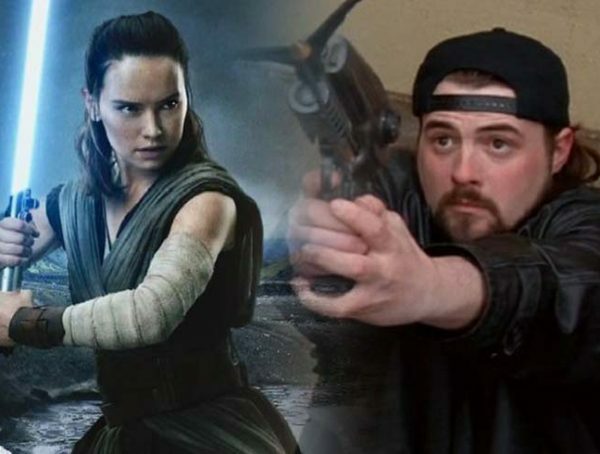 There were rumors going around that a teaser for Episode IX was going to be dropped at the Super Bowl but that has since been debunked. 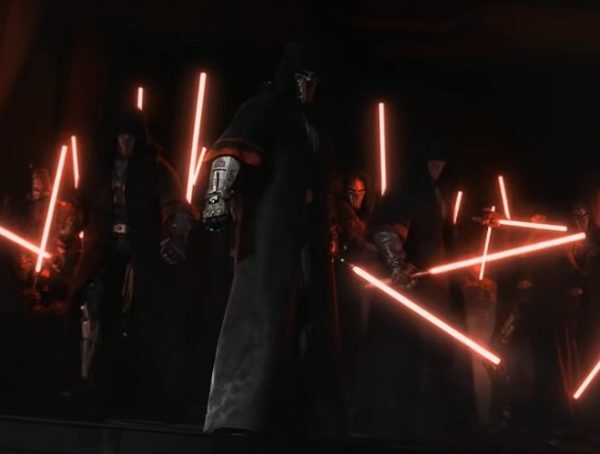 It’s more likely that Lucasfilm will give us our first look at the movie this coming April with the Star Wars Celebration. People are still holding out that we get an official title reveal sometime before January ends. Star Wars Episode IX is set to come out Dec. 20.